“Huge” doesn’t cut it. “Massive” isn’t quite right. No, we’re featuring #COLOSSAL characters that cast one heck of a shadow with larger-than-life loot in June's Loot Crate! Trust us, this is gonna be big. 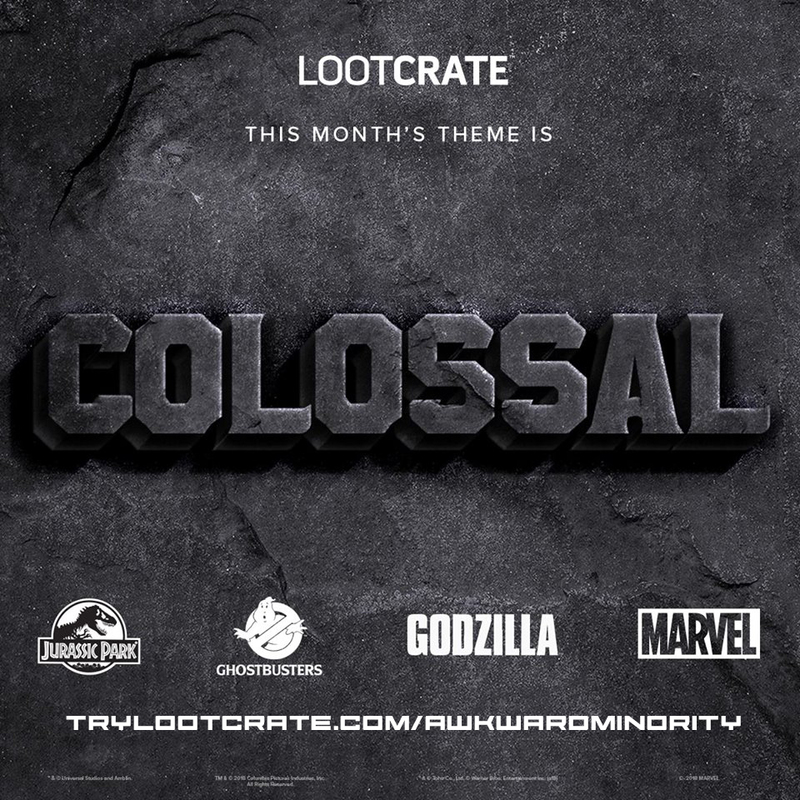 EPIC loot from #JurassicWorld, #Godzilla, #Ghostbusters, and Marvel's #Hulk! Order yours by 6/19 at 9pm PT! What are you most excited to see in June's #lootcrate? Click here to get June's Lootcrate. André 3000 "Me&My (To Bury Your Parents)"
Nike Delivers Bold Air Max 270 "Flight Gold"